Did you know that you can send a Christmas tree to someone? That’s right. You can order a Christmas tree online and have it shipped to a special person. Maybe that person is a friend or family member who can’t get out and shop for a tree on their own. Maybe it’s a loved one on a limited budget who would love a tree if he or she could afford it. Perhaps the special person who needs a super special tree is you? Whatever need you see to ship a Christmas tree, Hilltop Christmas Tree Farms can likely fill it. Hilltop Christmas Tree Farms offers doorstep delivery of Christmas trees to the warmer U.S. states (see below). They provide a convenient way for a person to receive a beautiful, specially harvested Christmas tree that was likely just cut and will remain fresh for a long time. Hilltop Christmas Tree Farms grows Fraser and Balsam fir Christmas trees for customers in warmer U.S. states. They offer trees that are designed to retain moisture and last longer, which gives a tree recipient about a month of Christmas tree pleasure. When you order a Christmas tree from Hilltop Christmas Tree Farms, your giftee (or you) will get a Christmas tree that has better needle retention, is more aromatic, and looks and feels fresher for longer. Hilltop Christmas Tree Farms’ trees are harvested only when the company receives your order, which is typically 1 day before shipping. This guarantees that the tree will arrive at its destination fresher than most store-bought trees. Hilltop Christmas Tree Farms offers super fast delivery, which means that most trees will arrive to recipients within three to seven working days. The company sells full-size trees and tabletop trees. It also has fresh wreaths for you to purchase. 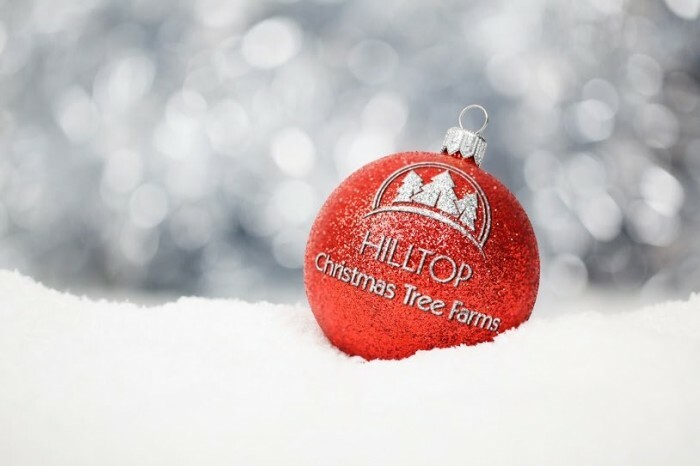 If you want to find out more about Hilltop Christmas Tree Farms, or place an order for a tree, visit the company’s website. *Warm U.S. states include (but are not limited to) California, Nevada, New Mexico, Arizona, Texas, Louisiana, Alabama, Arkansas, Mississippi, Florida, Georgia, and South Carolina.